Massage and Western Therapy Sessions are available by appointment only. Please call 707-636-4297 or email elyse@yogaatthevillage.com for prices and availability. Elyse is Board Certified by the National Certification Board for Therapeutic Massage and Bodywork, California State Certified (CAMTC) and a registered THAI Therapist. She is a nationally registered teacher of both massage and yoga therapies. Elyse has had the unique opportunity to have traveled, studied and taught extensively in Bangkok and Chiang Mai, Thailand and throughout Mexico. Elyse works in close association with M.D.’s, Chiropractors, Acupuncturists, Homeopaths and specializes in pain management. 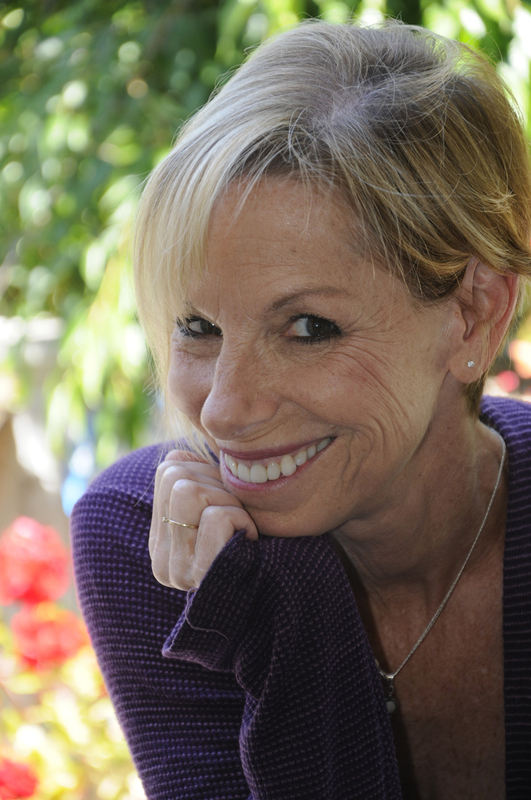 In the past, she has been on the faculty of the Massage School of Santa Monica, Hands on Healing Institute and Mexico’s Yoga Vallarta, Since 2000, she is the owner of Yoga at the Village formerly in the Los Angeles area and presently in Sonoma County. Elyse has a private therapeutic yoga and massage practice in Santa Rosa, CA. Elyse Briggs is approved by the National Certification Board for Therapeutic Massage and Bodywork (NCBTMB) as a continuing education Approved Provider. Specializing in in pain relief and stress release through bodywork and movement for over 25 years and listed with AMTA and MassageTherapyFinder.com. Offering NCBTMB approved CE courses in Massage Therapy, Self Care, Traditional Thai Massage and Ethics and Business.